Our Specialties are pure wool Donegal Tweed Hats & Caps, Irish Linens, Inis Fragrances, Wool Knits and much more in our online Irish Store. 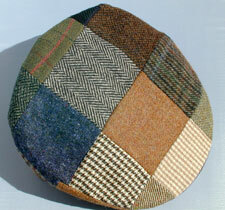 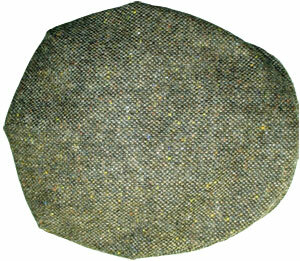 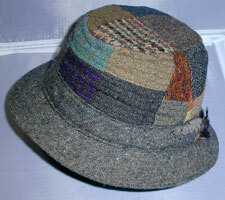 The traditional Donegal Tweed Cap, also called "Vintage Cap" in grey, brown or green. 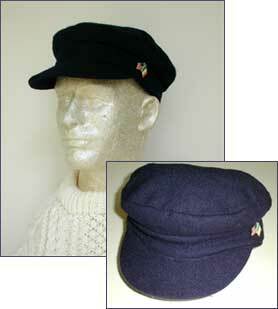 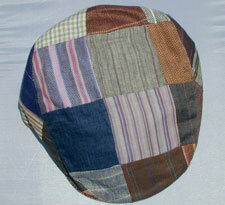 The Donegal LINEN Patch Cap, made from pure Irish Linen – “the coolest fabric under the sun” by Hanna Hats of Donegal. 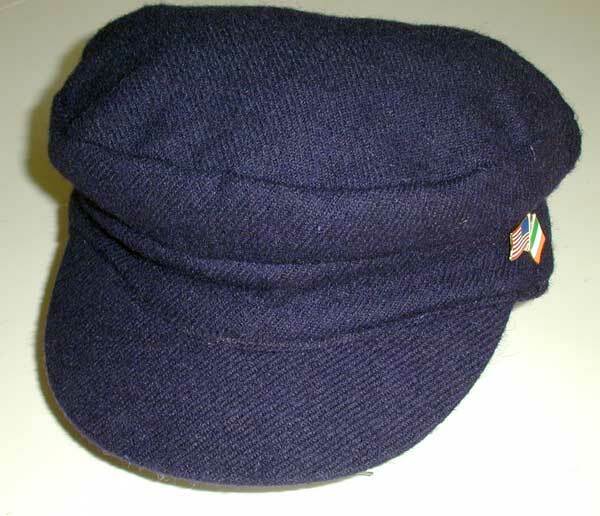 Each one of these fine Linen Patch Caps is unique with its color keyed patches and they are fully lined in cotton. The ever-popular Donegal Tweed Walking Hat in the same colors as the caps above, with a colorful feather on the left side. 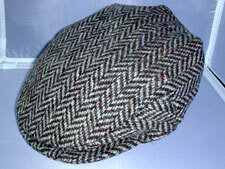 A must-have for country and city attire. "The XXL hat arrived today and it is perfect! Has all the tones you described. 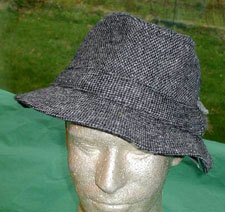 Can hardly wait to see it come to life. 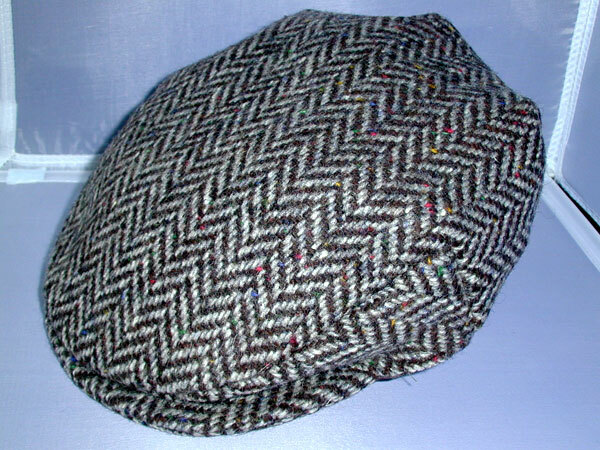 Thanks for making a hard job easy. 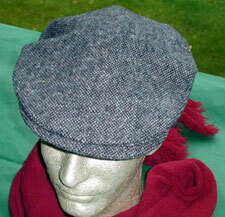 And with Christmas wrap, too!"